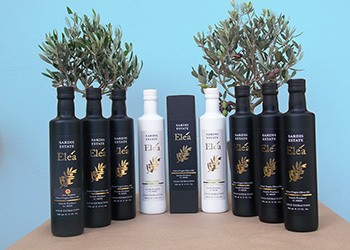 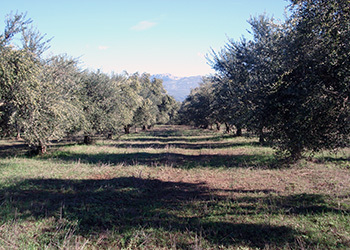 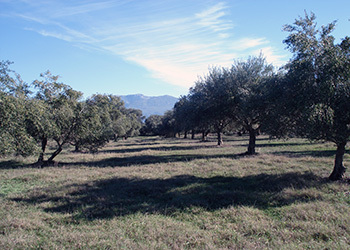 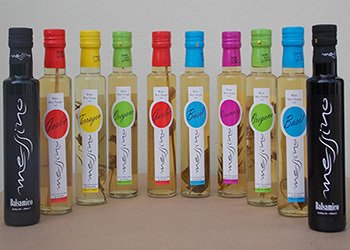 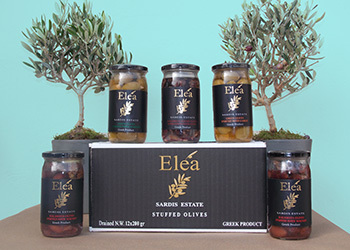 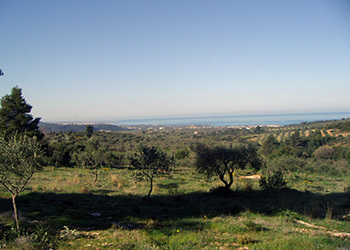 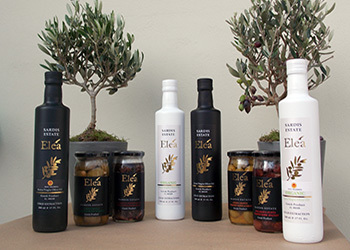 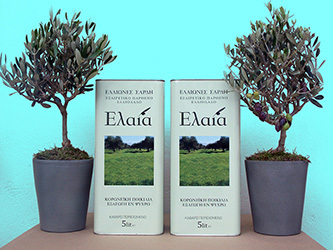 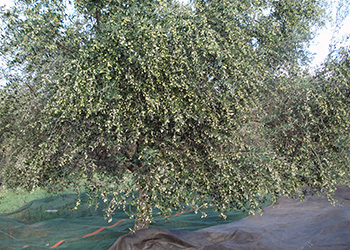 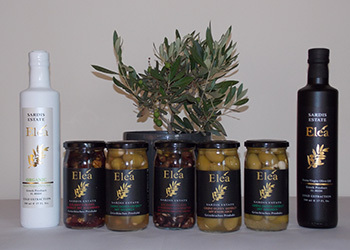 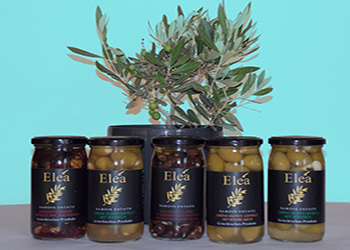 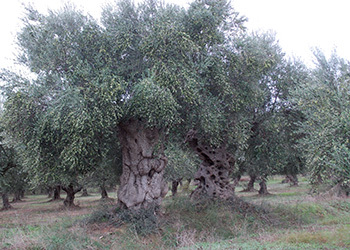 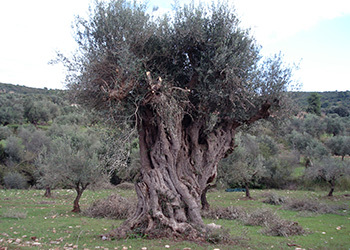 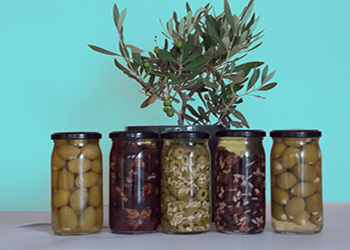 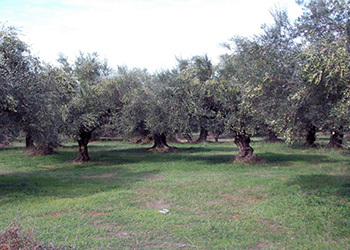 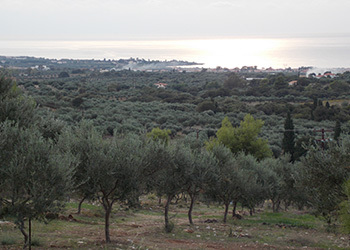 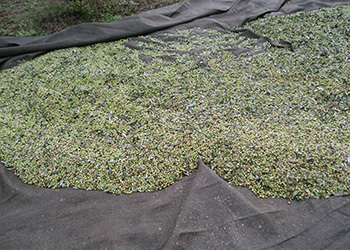 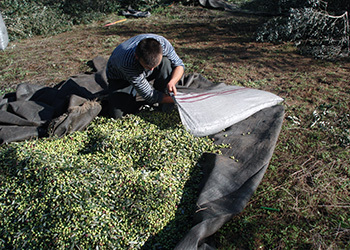 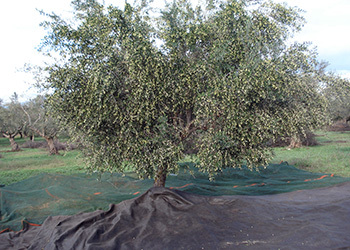 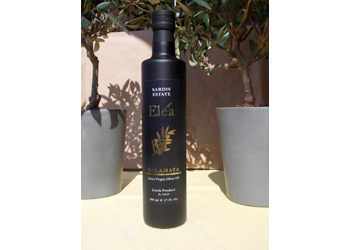 We are a family business with a long experience in the production of extra virgin olive oil and table olives. 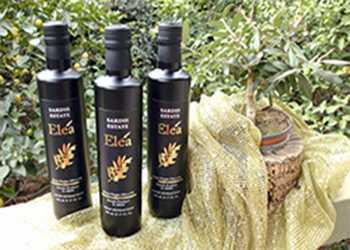 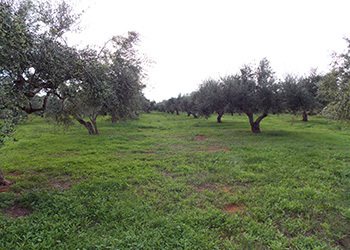 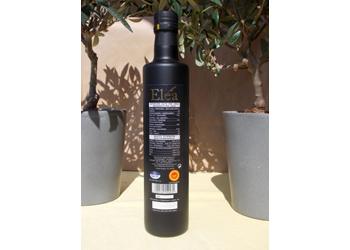 The company was founded in 2007 and, since then, has been active in the production, packing and marketing of olives and olive oil. 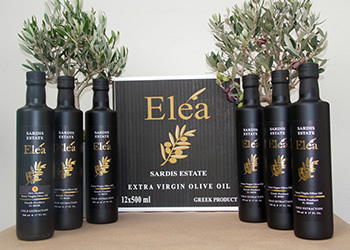 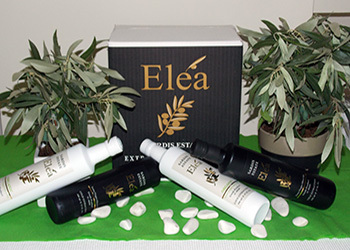 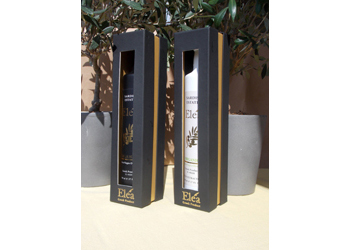 It is a family business based on the expertise gained from our parents and our grandparents who with passion and personal work cultivated groves in Messinia (Kalamata) for many years. 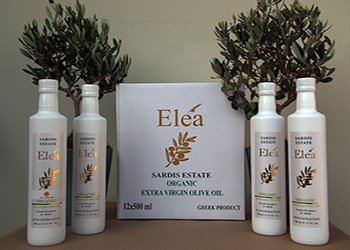 The inspiration for the creation of the company came out of the people’s love for their land and its products. 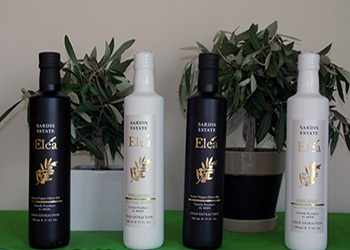 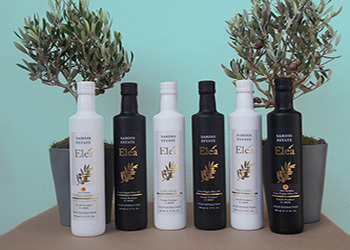 Our aim is to offer the best quality to our customers, and the effort to promote our products abroad in order to give opportunity to foreign consumers to experience the authentic taste and quality of Greek products.